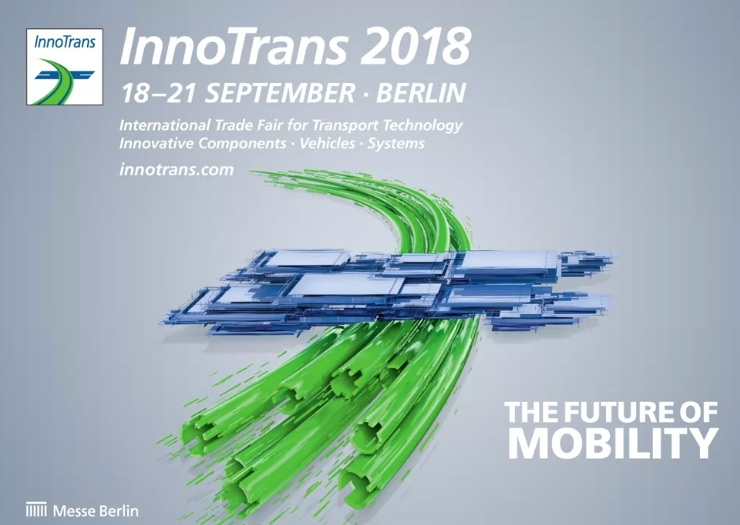 InnoTrans is the leading international trade fair for transport technology and venue for the international railway-, passenger- and goods traffic industry. 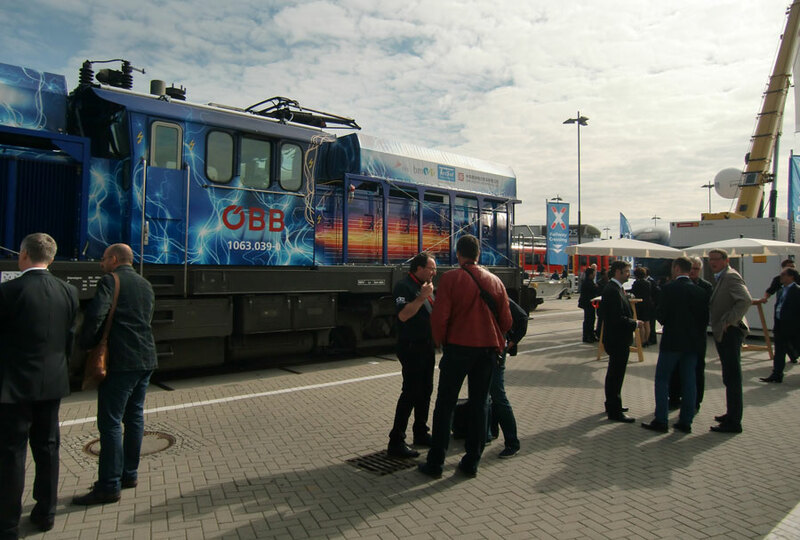 Taking place every two years in Berlin, this years’ InnoTrans is focussed on the topic of “The Future of Mobility”. The future of TecSol lies in the development of completely emission-free eHybrid locomotives.Find out more about TecSol and join us from September 18th to 21st on InnoTrans2018. Visit us together with our co-op partner RailRent Services (www.railrentservices.com) on our stand at “Halle 1.2-Stand 302”. Take advantage of the possibility for a one to one meeting with TecSol CEO Alexandra Schönauer and let her prepare an offer for you. Please arrange an appointment in advance and let us know about your wishes by writing us an email to office@tecsol.at . 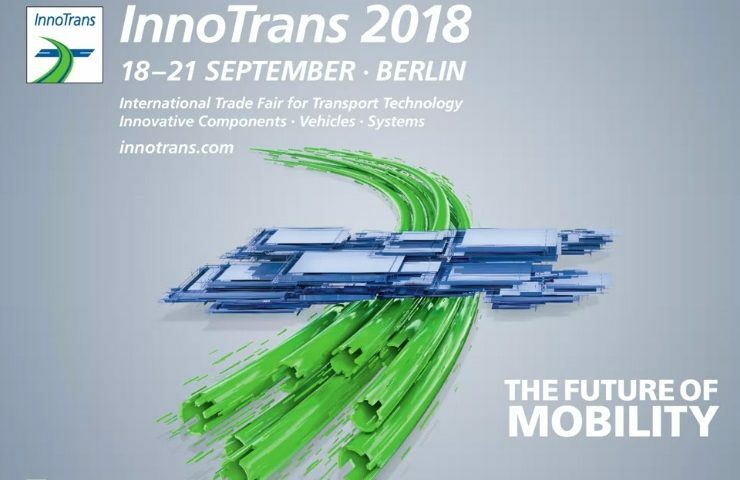 We are looking forward to your visit at InnoTrans2018!